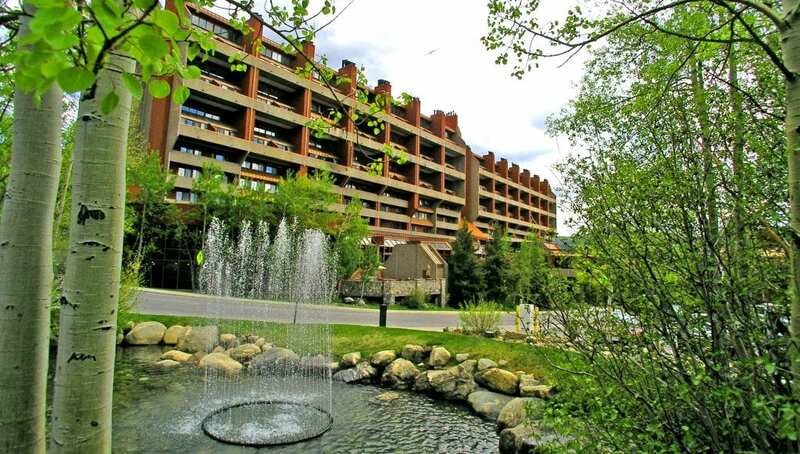 Summit County is starting to see more and more hotel conglomerates building high-end resort type hotels; expanding hotel development in the mountains. In the past, hotel developers have been tentative to build in mountain communities due to a few reasons. There are higher constructions costs, limited space to build and the flow of consumers staying here year-round doesn’t always match their business model. DestiMetrics, a Denver-based resort analytics firm, say that the seasonal business model that resorts have held on to for so long also has a strong effect to why hotel chains struggle with building in the mountain region. They say hotels need to maintain an average of around 65 percent occupancy all year in order to sustain business. Thus, when hotel companies initially look at investing in the mountains and see the peaks and valleys throughout the entire year it doesn’t always make sense financially right away. But, we are starting to see that go to the wayside. For example, the Hampton Inn in Silverthorne opened its doors in December 2015 and a Residence Inn opened in Breckenridge at the end of 2016. More recently, the town of Dillon Planning and Zoning Commission has approved plans for a six-story hotel at the entrance of the town with views of the surrounding area. The hotel is still awaiting approval from the Dillon Town Council before it can continue to move forward. Even with the increase in visitors coming in for the ski season year-after-year; many resort areas have not necissarily increased the number of available beds in traditional hotels. Instead, timeshares and condos are making up the difference. Airbnb, VRBO and other similar online rental markets that allow property owners to rent rooms have started to take on some of the increase and have been a very popular avenue for visitors staying in the mountains. When the United States started to recover from the recession, there was a spike in demand for lodging. But real estate was never added to supply the demand, causing unit prices to go up. While the hospitality industry may have an indirect competitor in online rental companies, they build on the community economy as a whole attracting tourists to visit Breckenridge and support local restaurants and businesses. Some of the towns in Summit County naturally attract guests in the summer because of their proximity to summer driven activities – like boating on Lake Dillon, fly fishing on the Blue River and mountain biking in Breckenridge. July and August tend to be the strongest months for tourism in Summit County. Other popular times are three-day weekends like Memorial Day and Labor Day in the summer. There has been a 13 percent increase in year-round occupancy in Breckenridge from 2016 compared to 2013. A large portion of the growth was due to summer visitors, which has grown 25 percent over the same time frame. Winter visits also continue to see increases. If resorts can increase year-round offerings, it can push marketing opportunities further into spring and summer. Copper Mountain is a perfect example. The resort recently approved new plans for an alpine mountain coaster and bike trail hoping to draw summer visitors and stabilize our year with more steady economic growth, thus attracting more business models that rely on year-round activity.